Having a child isn’t always easy, with many couples even those fit, young and healthy struggling conceive within a timely fashion. Many couples are affected by concerns such as boosting Natural Fertility, Female and/or Male Infertility, Mature Age Conception, or Miscarriage. 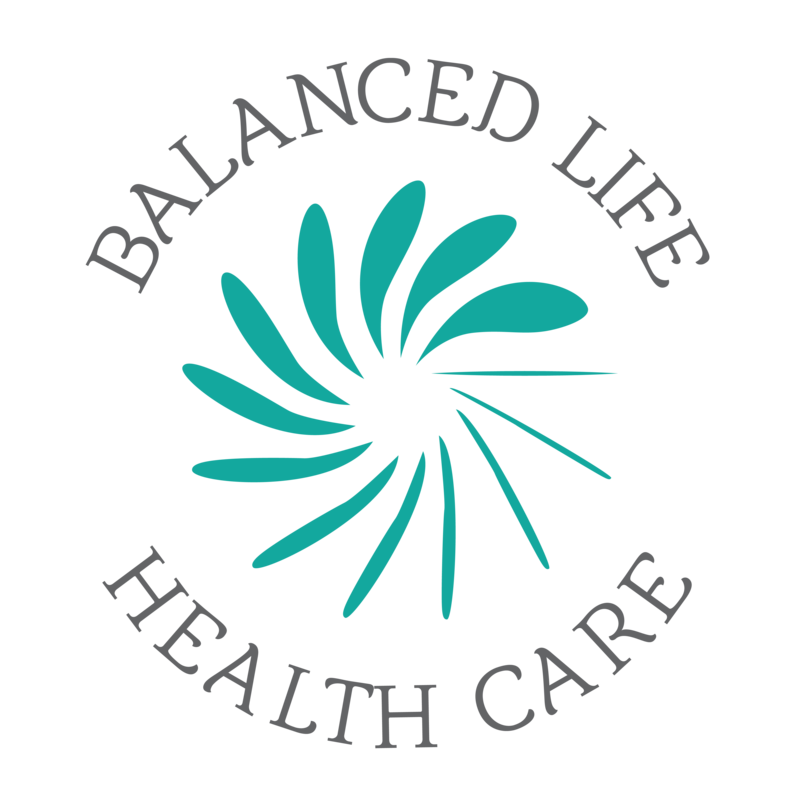 Many turn to Allied Health care such as Acupuncture & Chinese herbal medicine. It is suggested that in Australia, 1 in 6 couples have difficulty conceiving within 1 year (1). There are many causes of infertility, it is suggested that 4 out of 10 couples will be a female factor infertility, and again 4 out of 10 couples it will be a male factor infertility. The other will be a combination (2). For some couples lifestyle factors are a big issue including age, obesity, caffeine and possibly more. The idea of blood influencing Women’s health in Traditional Chinese Medicine has not faded and is still part of contemporary practise. However with the integration into modern culture a more differentiated understanding has developed (3). Modern practitioners of Chinese Medicine considers delayed ovulation, excessive or scanty menstrual flow, dysmenorrhea, premenstrual symptoms, and short or long menstrual cycles as diagnostic signs, and a means through which interventions can enhance reproductive health (3). Clinically practise in Australia now often involve sAcupuncture, Chinese Herbal Medicine and supplements. Although Acupuncture & Chinese Medicine has been used over millennia in the treatment of Female gynaecological and fertility issues the evidence base remains unclear (1). Good reliable studies are hard to find outside of women undergoing fertility treatments such as IVF (5). See our IVF support page for more details. Clinical research into Acupuncture efficacy has been heavily criticized for methodological flaws and bias. Most of studies of Acupuncture for Infertility, fail to meet inclusion criteria on the basis of their methodology such as animal or simply being too small a group. The evidence within this biomedical framework is certainly not conclusive, and this has led some researchers to reapply their efforts to explaining the physiology of women’s responses to Acupuncture more precisely, while others have been focused on better constructing clinical trials that identify whether clinically significant changes are occurring in women’s reproductive health using an Acupuncture intervention (3). Unfortunately for Acupuncture & furthermore Traditional Chinese Medicine as whole is deeply rooted in tradition. However AHPRA considers traditional use evidence forms part of the clinical evidence for Chinese medicine practice, it is not of the high standards required for public advertising. Therefore, this form of evidence used alone is not sufficient to ensure the accuracy needed for public advertising (6).